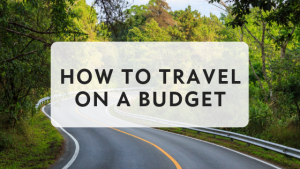 So, we want you to have all of the information possible, which of course would include the cost of living in the cities where you can be paid the most as a traveler. 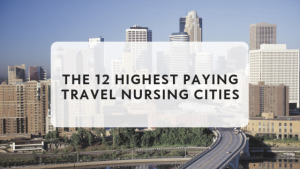 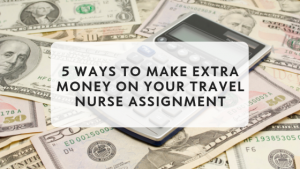 The averages for the cost of living for the following 12 highest paying travel nursing cities (calculated using the fully detailed pay packages on our website at Wanderly). 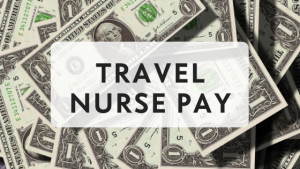 You can now contemplate which fully detailed pay packages you like and you can even sort by pay to find the highest paying assignment in each city!